SBI Recruitment 2018 - Apply Online for 39 Deputy Manager - Internal Audit (SCO) Posts on a project entitled Central Recruitment & Promotion Department in SBI, Mumbai, Maharashtra on Regular Basis. Online Applications are invited by State Bank of India from 04 Dec 2018 to 28 Dec 2018 for 39 vacancies. Minimum 1 year experience in/with aChartered Accountant firm engaged in statutory/ internal/ Concurrent Audit of Banks. Employment in a Bank with credit exposure is desirable. Experience Certificate issuedby the firms for employees working in CA firms/Copy of the engagement letter from Banks for others, would berequired. On the basis of Interview/Group Discussion. 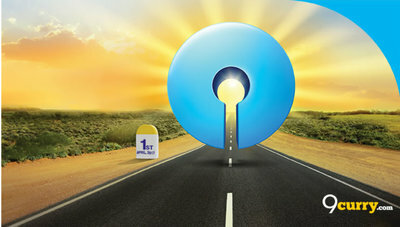 Eligible candidates may apply online at SBI's website (direct link is given below) from 04 Dec 2018 to 28 Dec 2018.